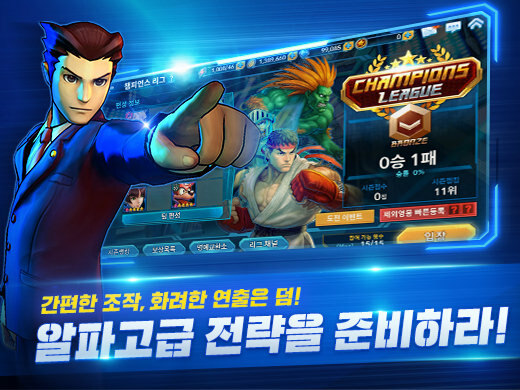 Capcom Entertainment Korea are developing a brand-new mobile RPG titled Capcom Super League Online. Everyone is here! Capcom Super League Online is described as a "hero strategy RPG" featuring several classic Capcom characters. Mega Man, Sigma, Rush, Ryu, Leon, Phoenix Wright, and Chun-Li, are just a small sampling of the sort of characters fans can expect. 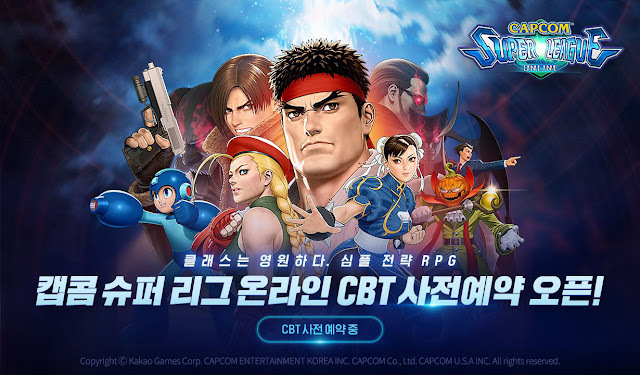 Based on the few screenshots available, it appears players will be tasked with creating teams from a huge pool of Capcom characters to engage in turn-based-combat. The game will also offer a fair share of mini-games. 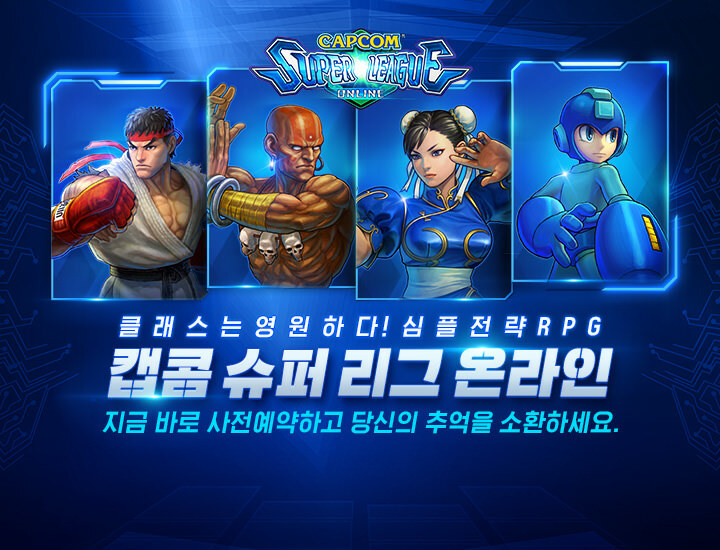 Pre-registration is available in Korea via Kakao Games directly. Beta testing starts in October. No word yet if the game will see distribution elsewhere (North America, Japan, etc.). This looks pretty neat, if you ask me. Fingers crossed! Could care less about Capcom crossover games, build up individual IPs and then I'll get hype about your Cammy/Street Fighter biased games. 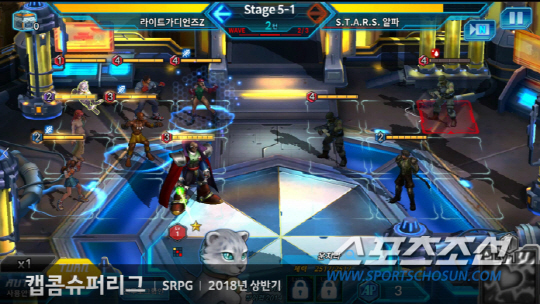 I would love for South Korea to bring Rockman Online back after it was cancelled. Rockman is now revived. Please bring Rockman Online back! This should just be a fighting game or something of that style. Why do people always post "this should be a fighting game" whenever a new crossover RPG comes out? There are enough crossover fighters out there as it is. Crossover RPGs are still low in numbers. We need more of those. It's developed by Capcom Entertainment Korea, not kakao games. and I'm in charge of this game as a project manager. we are just tide up with kakao games for using their server infrastructure and platform. I love that Mega Man artstyle in the second image. Who is that pumpkin-headed fellow? Damn it, they know I live for crossovers, and the chance to have Mega Man and X with Blanka on the same time is something I've wanted for years that MvC never did. If this does get an overseas release, I don't know if I can fight the urge. 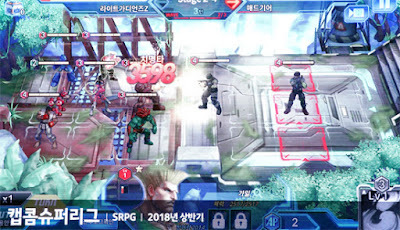 It'll likely be gacha-based, but what mobile title isn't these days? 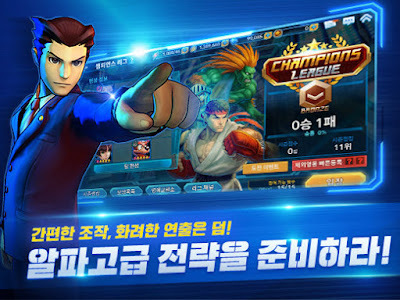 Capcom of Vancouver closes it's doors and Capcom of Korea just announced another "Who gives a damn" mobile game that most likely won't even be ported to English. Huh. I had a dream about something like this, once. It was a dream about all the Capcom characters (mostly heroes) being stuck in a big prison complex, somewhere. It was presented like a drama cartoon, though, not a video game. Man, I hope I have that dream, again. That was genuinely one of the best dreams I had ever had. so... it's Project X Zone without Sega and Namco and online? Basically, yeah. It sure does make me wish for a Project X Zone 3, which will likely never happen. Nah, I think Project X Zone 3 has a good chance of happening. The creator even said he'd like to continue the series. Unknown: The problem is that some of the key workers left Monolith Soft, and neither game sold very well. I think that would discourage most companies from going any further and potentially losing money a third time. I see two 3x3 grids with characters facing each other. Are they taking some system inspiration from Battle Network?